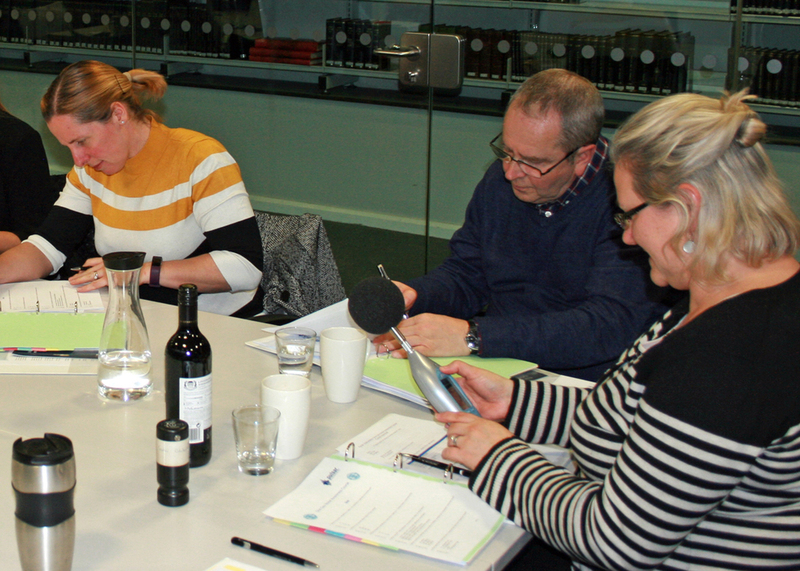 Find the answers you need about workplace noise measurement and how to stay HSE compliant from noise at work measurement specialists Pulsar Instruments, when you attend one of their One-day Noise Awareness Courses in 2019. 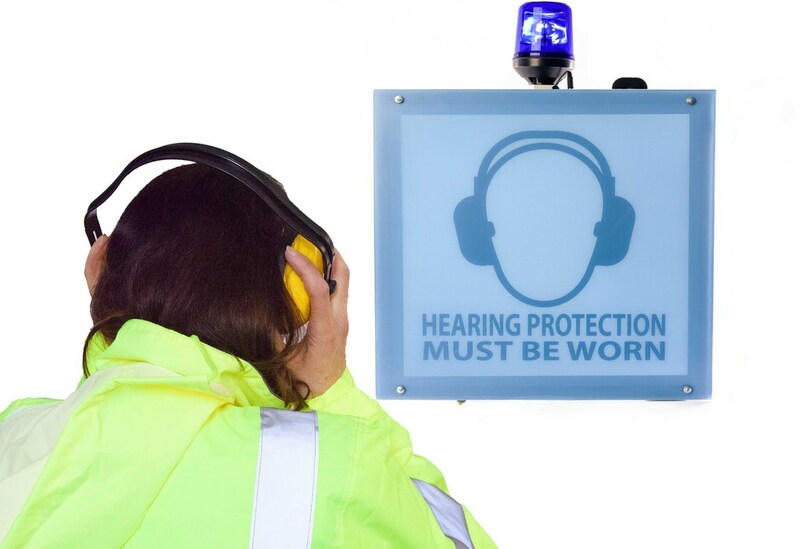 Noise regulations, and a basic understanding of noise theory and noise control is something that employers who are responsible for staff operating in noisy areas of over 80dB(A) need to be aware of. Pulsar Instruments has released three new course dates for 2019: Wed 13 March, National Railway Museum, York; Tues 11 June, Birmingham Science Museum; and Wed 18 Sep, National Railway Museum, York. This year there will be a greater emphasis on the practical workshop so attendees can come away knowing exactly what to measure, where and how. Attendees will also have an opportunity to look at what to do with the measurements once taken including how to make HSE compliant reports.